Carrera was established in 1995 by Robert Jackson and Robert Mitchell to pursue opportunities in the midstream sector. Throughout its history, Carrera has established successful partnerships with oil and gas producers to meet their infrastructure needs while, at the same time, maximizing their revenue streams. 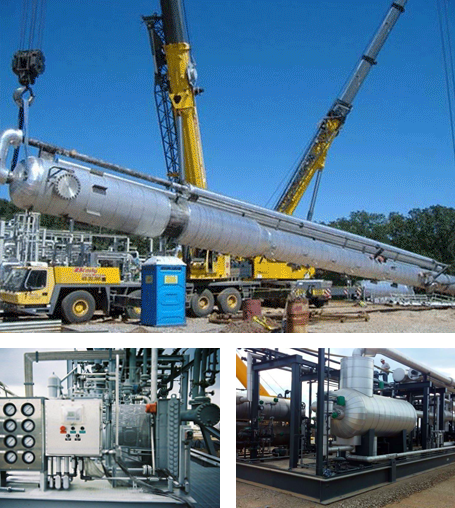 The company has completed numerous projects involving the construction and operation of gathering, compression, and processing facilities. Carrera is seeking to expand its asset base through acquisitions and greenfield projects, and generally, works in partnership with producers or others to economically build and operate necessary facilities.